Casino equipment maker Aruze Gaming America Inc has accused Japanese gaming conglomerate Universal Entertainment Corp and some of the latter’s senior executives of trying to “destroy” entrepreneur Kazuo Okada (pictured), the founder of both companies, via smear and innuendo. Aruze Gaming made the accusation in a written statement issued on Thursday after Mr Okada and his staff had acknowledged to GGRAsia on Monday that the Independent Commission against Corruption (ICAC) in Hong Kong had last week detained him, interviewed him and then let him go after he posted a bond and surrendered his passport. 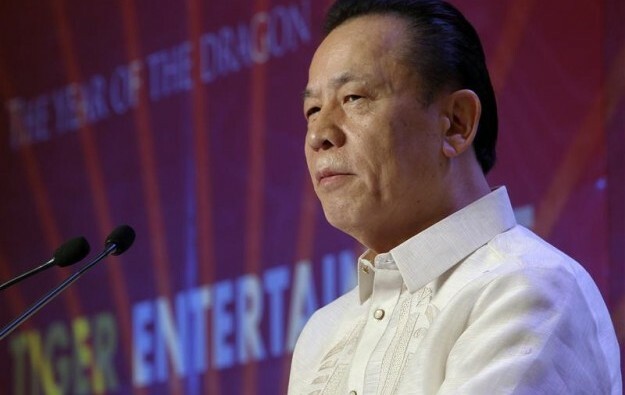 Aruze Gaming’s statement said that Universal Entertainment – in issuing on Monday a filing on the ICAC matter and using the term “arrested” to describe what had happened – was attempting to prejudice public opinion against the Japanese businessman. According to Aruze Gaming, Mr Okada had voluntarily attended by appointment, and had not been charged “either by the ICAC or any other law enforcement agencies in any countries” with any crime. The process applied to Mr Okada was “detention” which under the legal powers granted to the ICAC is different from “arrest”, according to that body’s website. “We expect that most people reading the sensational news about Mr Okada do not have a proper understanding of the ICAC’s process in Hong Kong,” said Aruze Gaming. “It is believed that Universal Entertainment’s intention is to destroy Mr Okada and break up his family,” asserted Aruze Gaming. In its Monday filing, Universal Entertainment said it understood that Mr Okada had been “arrested by the ICAC in relation to various corruptions related [sic] offences”. The Japanese conglomerate said at the time that it had “no further connection” with the businessman. “We will render our full support and assistance to the ICAC and other law enforcement authorities should the situation require,” said Universal Entertainment. In its Thursday announcement Aruze Gaming said the speed with which Universal Entertainment had issued a statement about Mr Okada’s encounter with Hong Kong’s graft buster was part of a “pattern of repeated attempts” to discredit him. 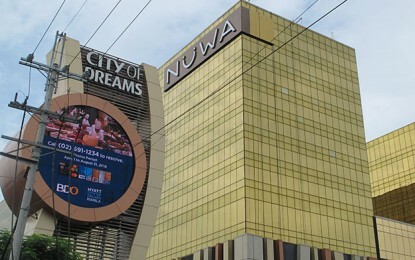 Mr Okada and his staff had told GGRAsia on Monday that his predicament was due to what they termed “groundless” allegations in an investigation commissioned by the managers of Universal Entertainment – a company from which he is now estranged – regarding suspicions that he defrauded the business of millions of U.S. dollars.